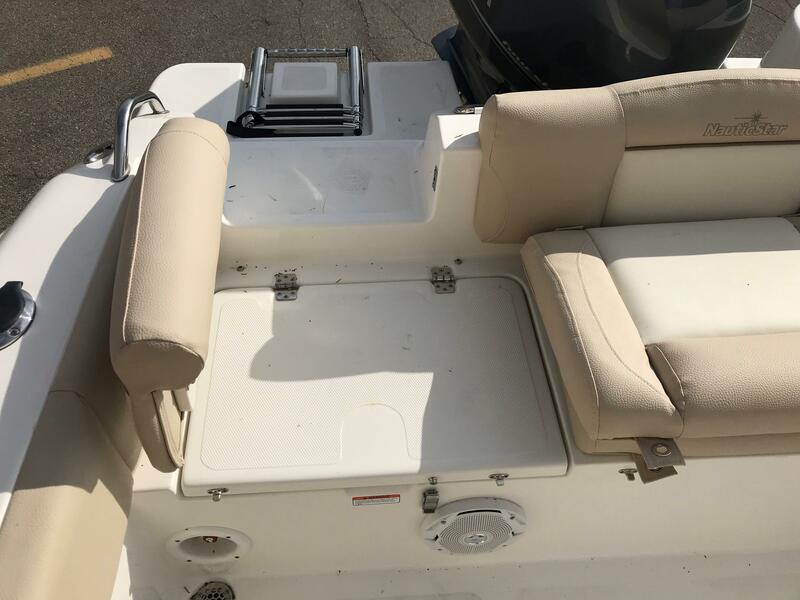 Trailer shown is not included in price. 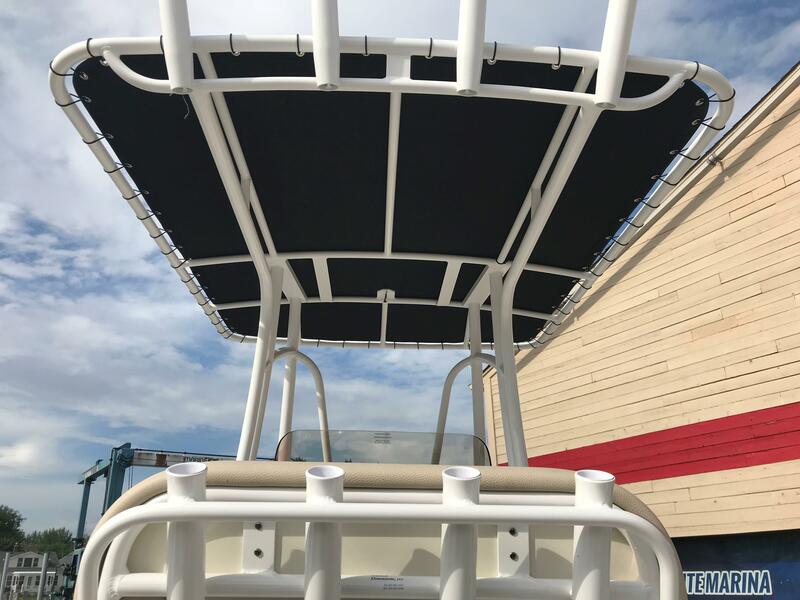 An Aluminum I beam trailer can be purchased for $3799. 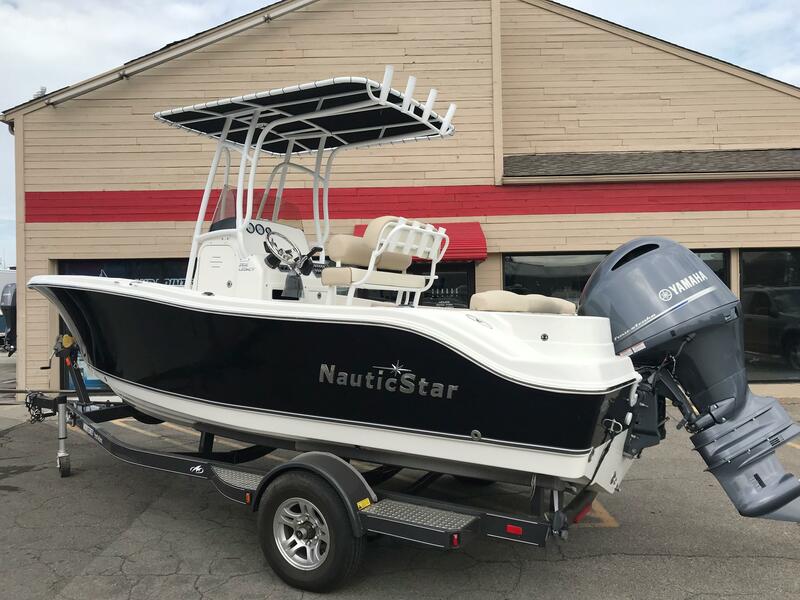 Remembering days of the past on the water, the NauticStar 2102 is sure to become a family legacy. 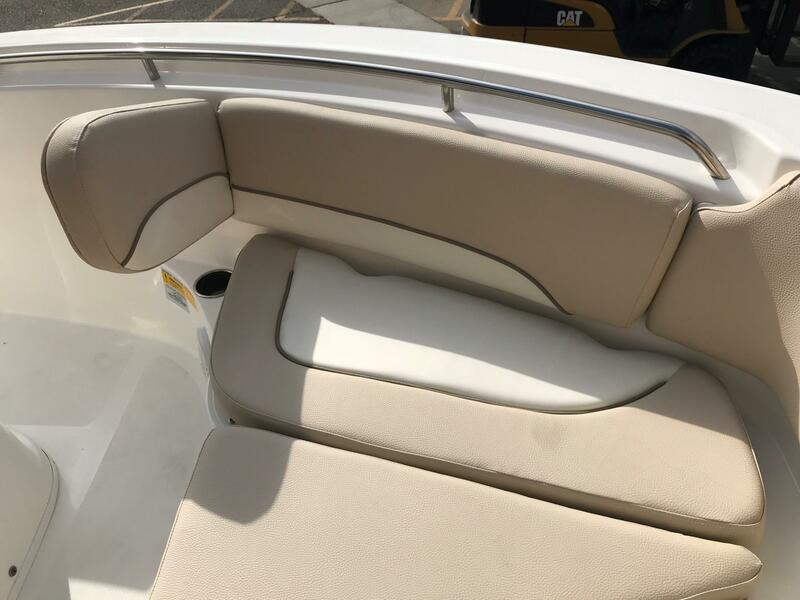 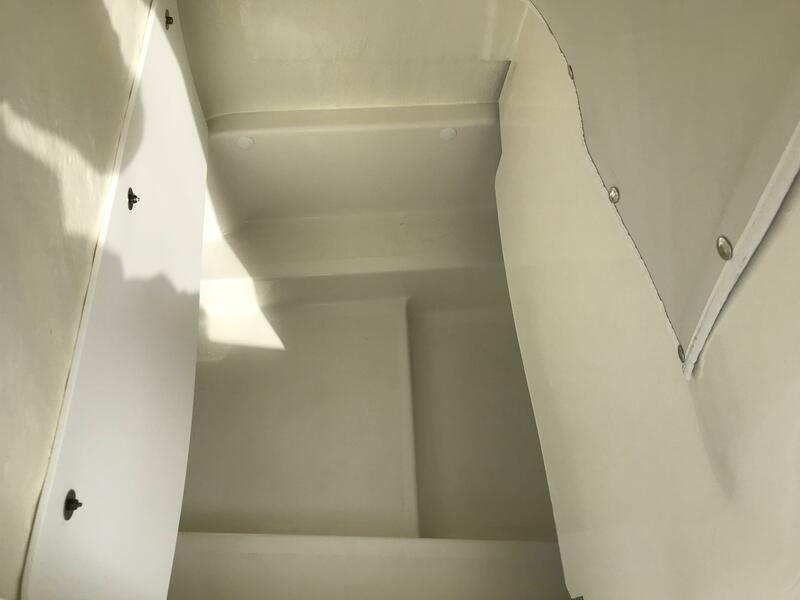 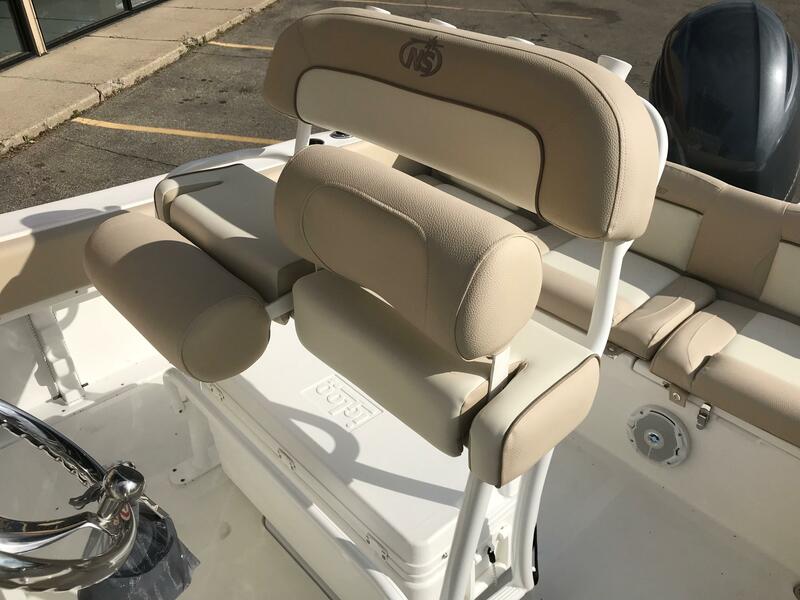 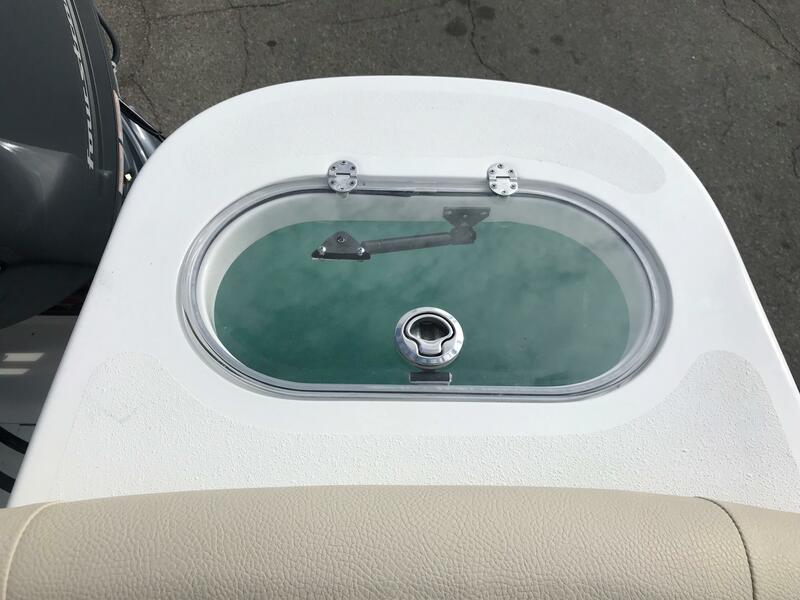 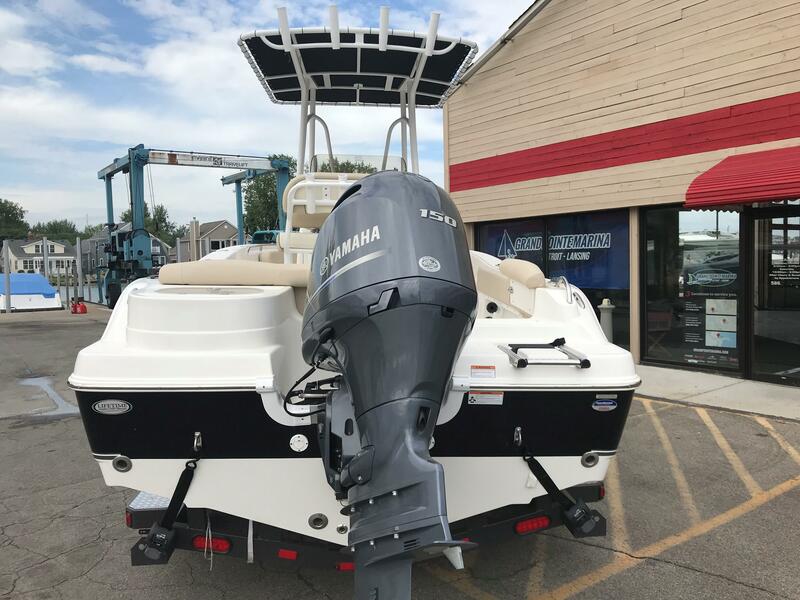 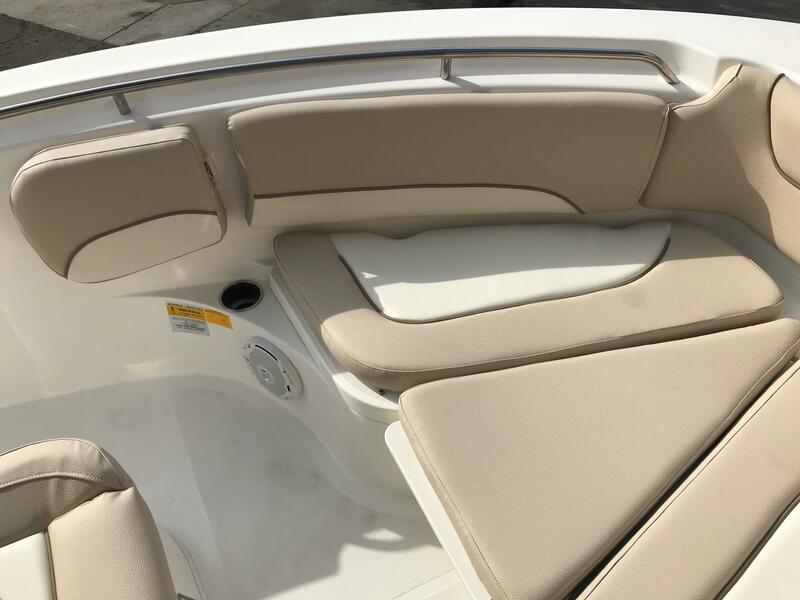 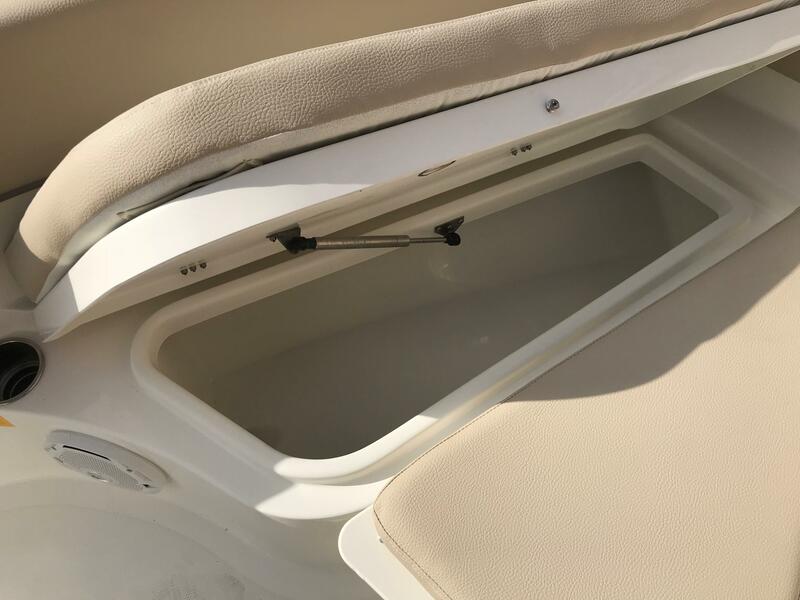 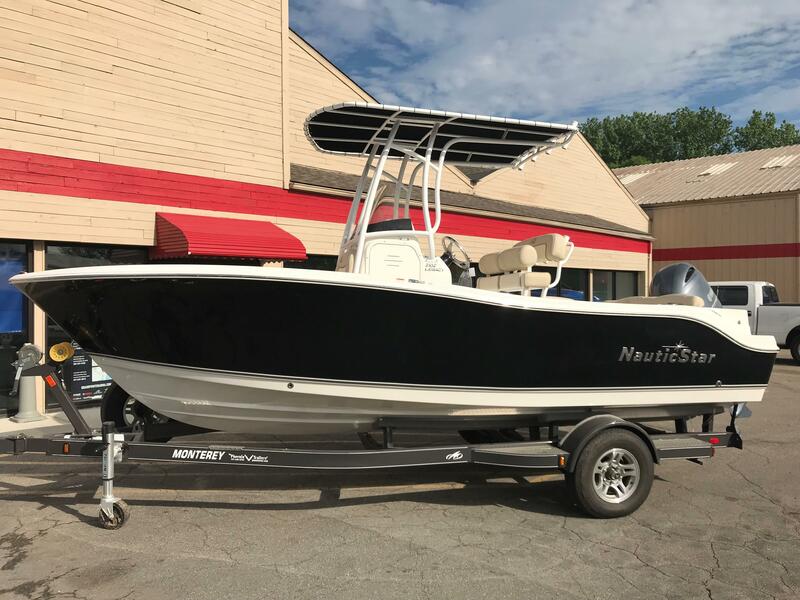 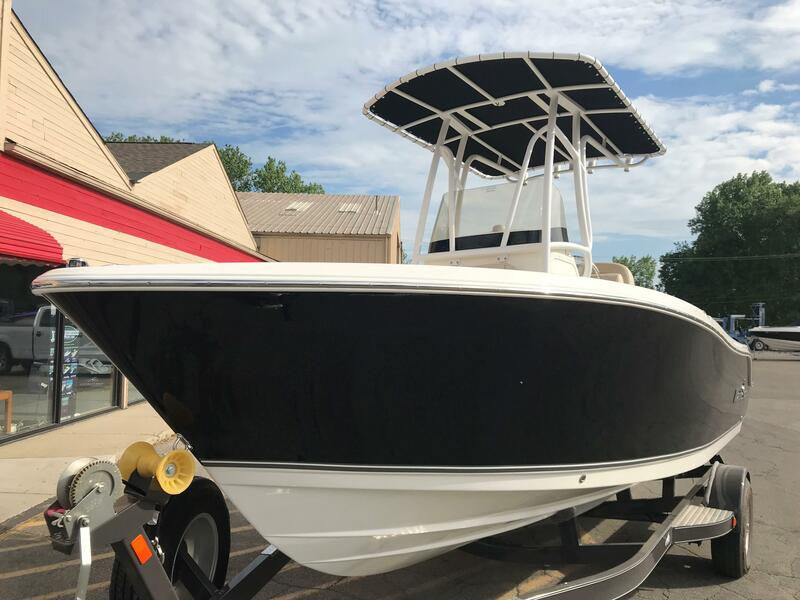 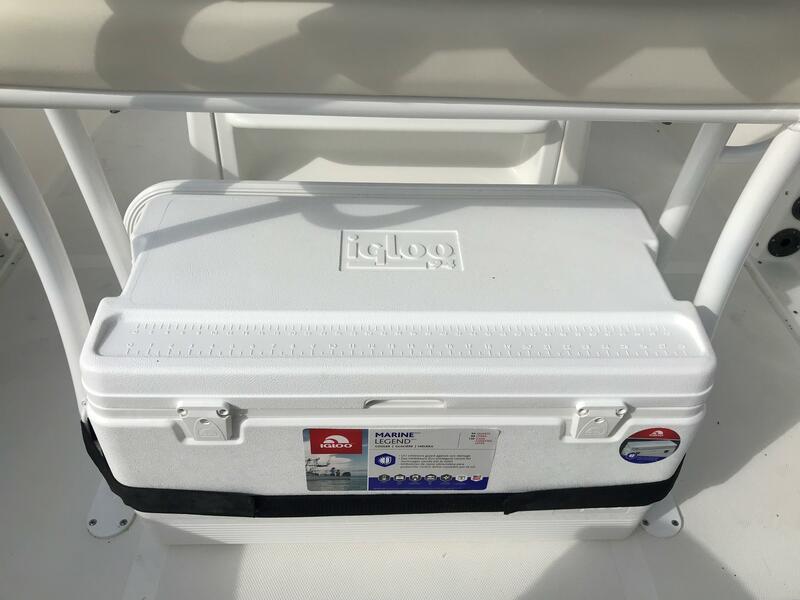 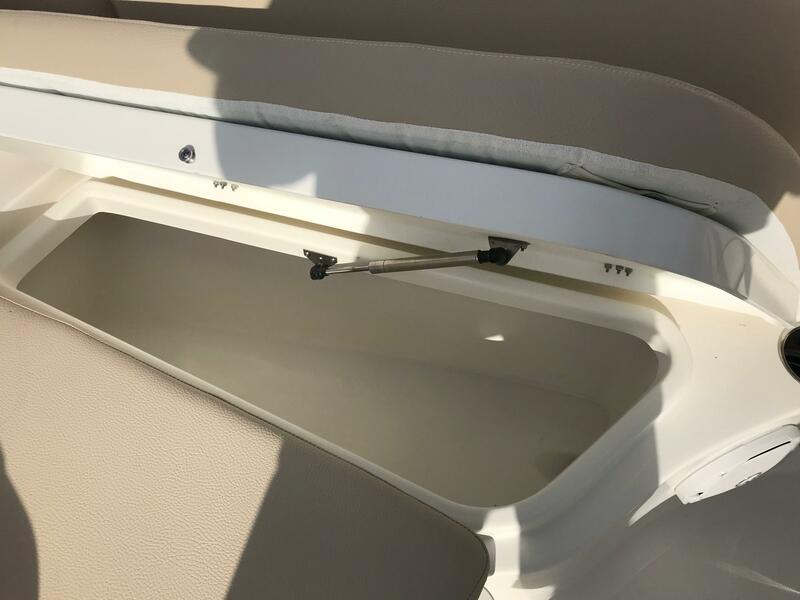 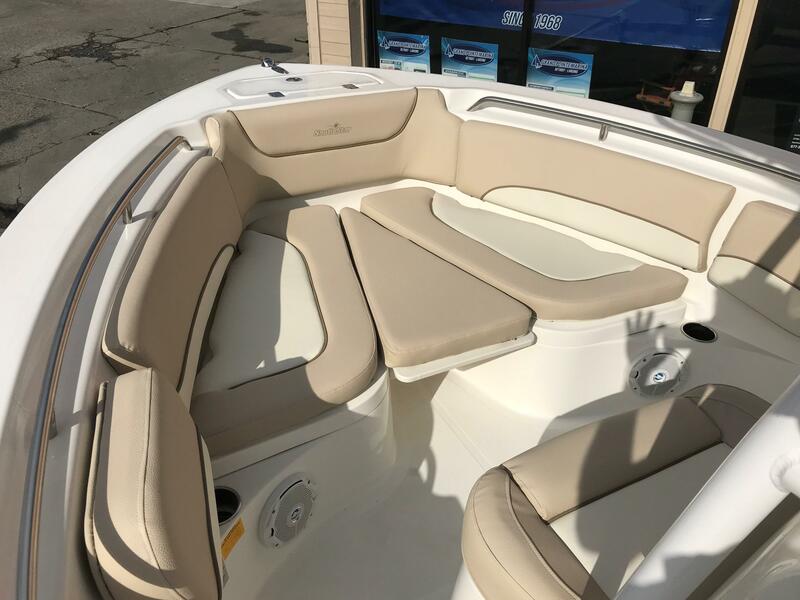 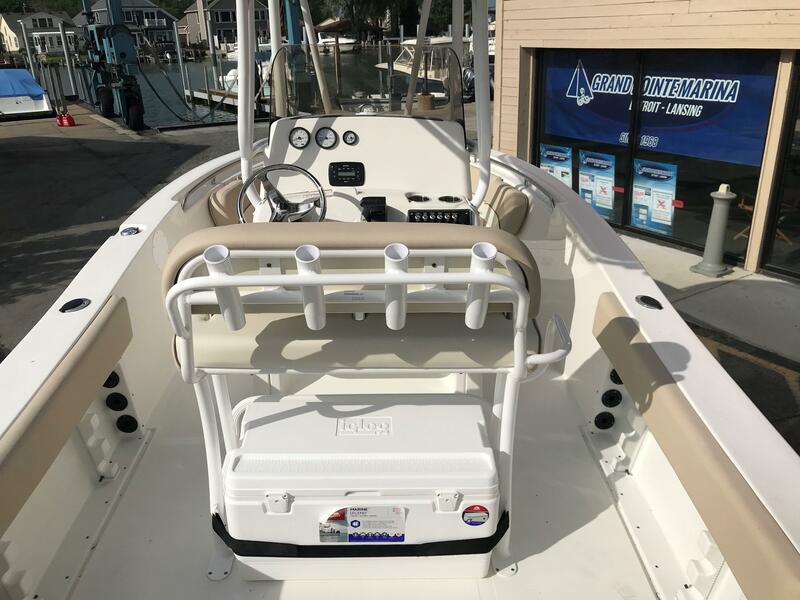 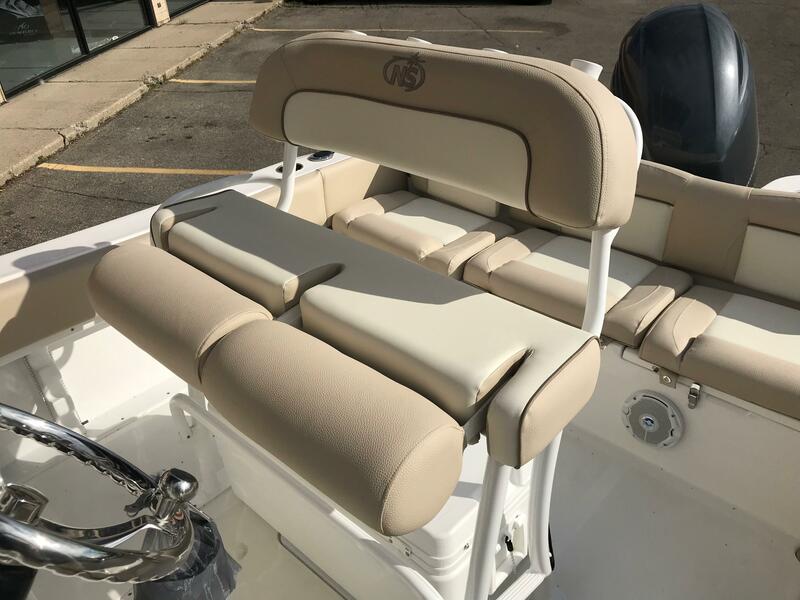 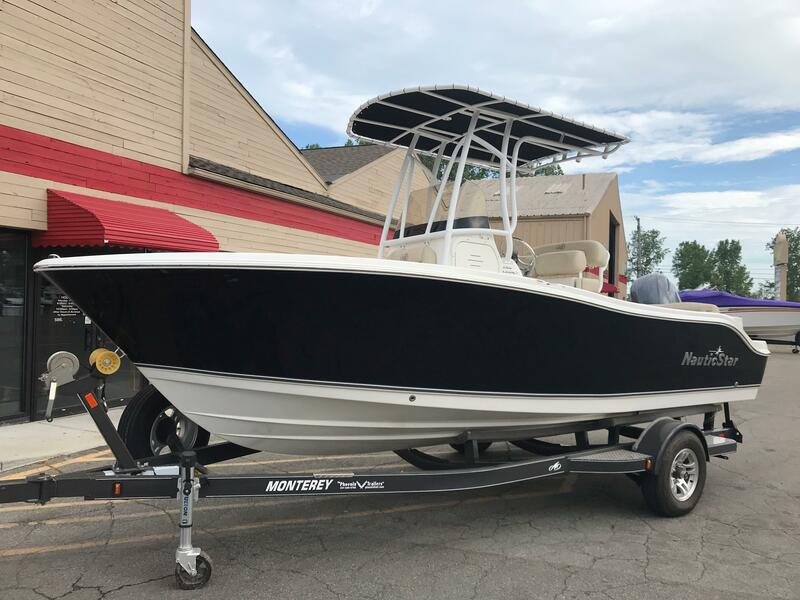 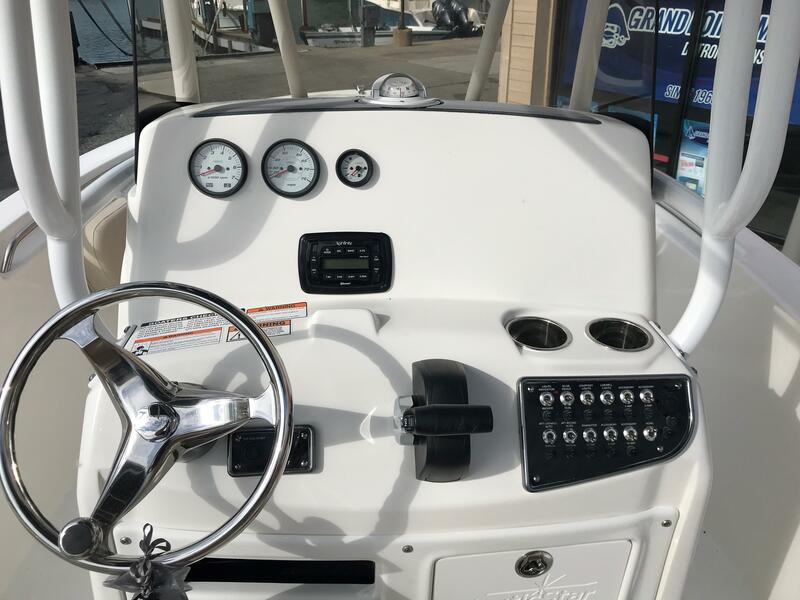 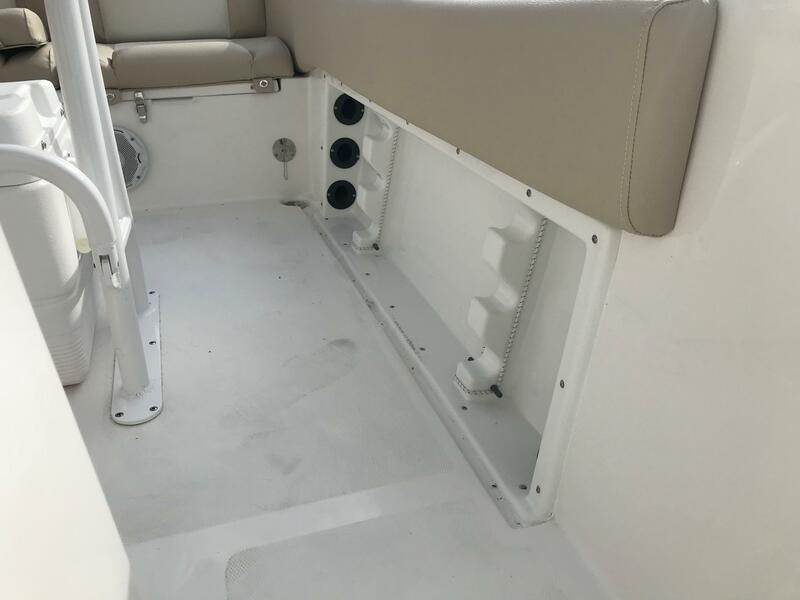 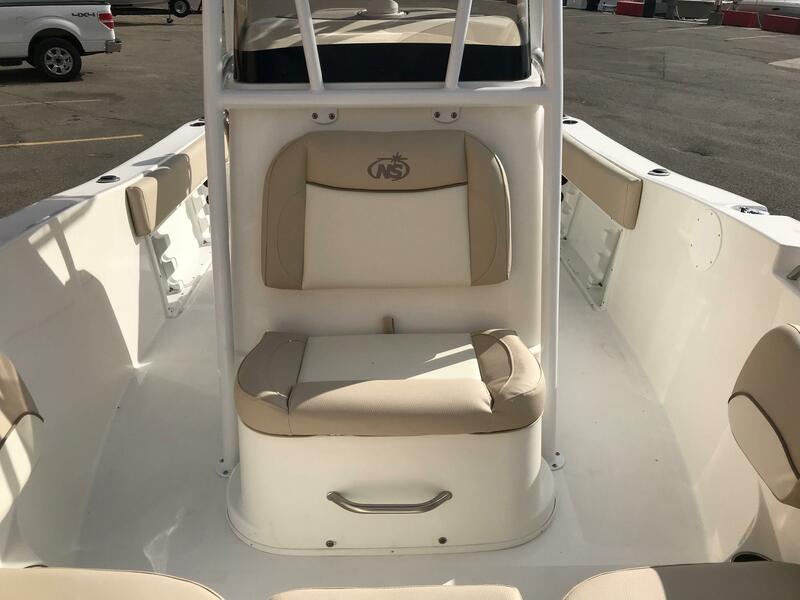 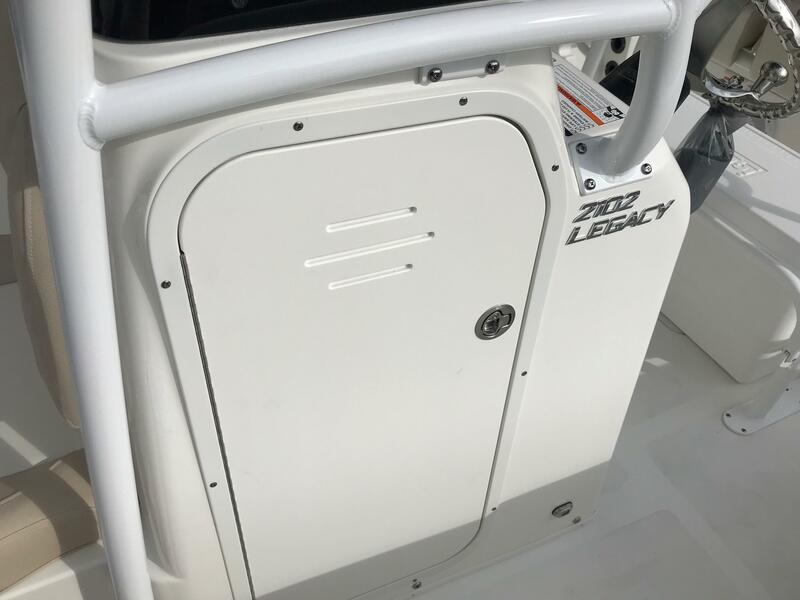 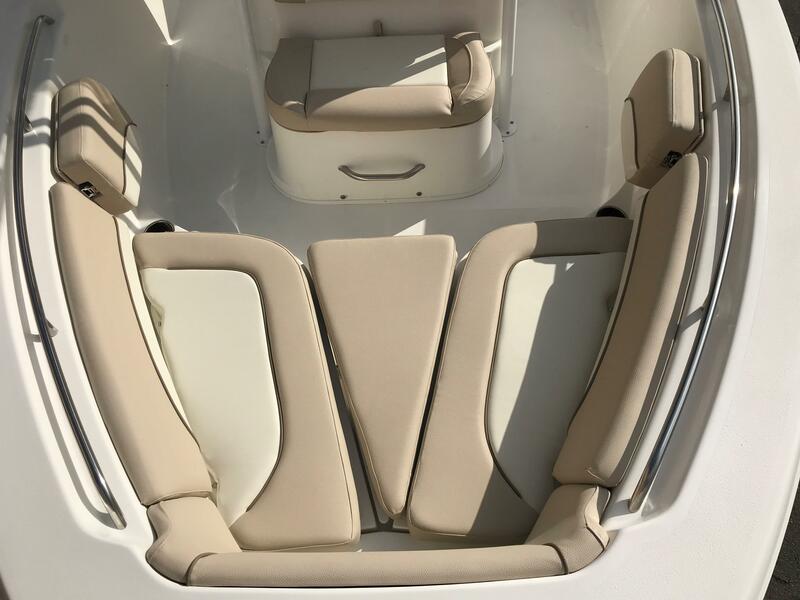 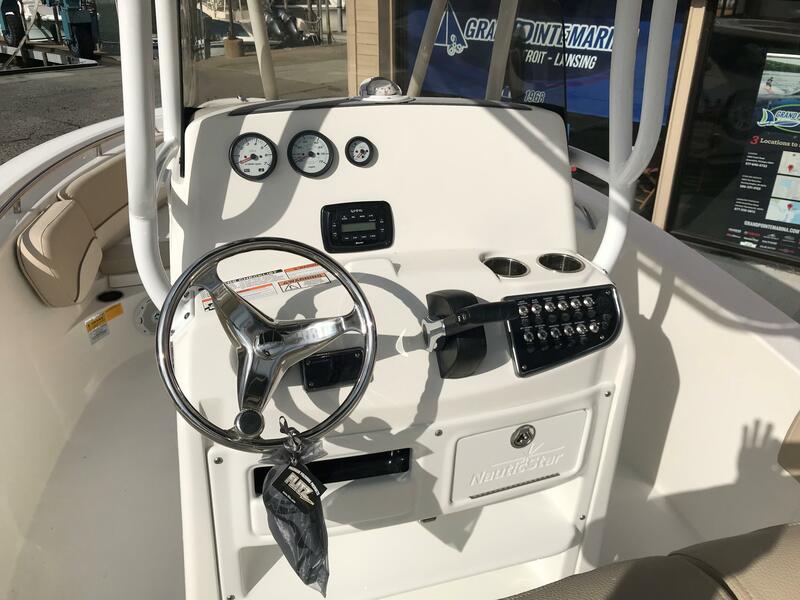 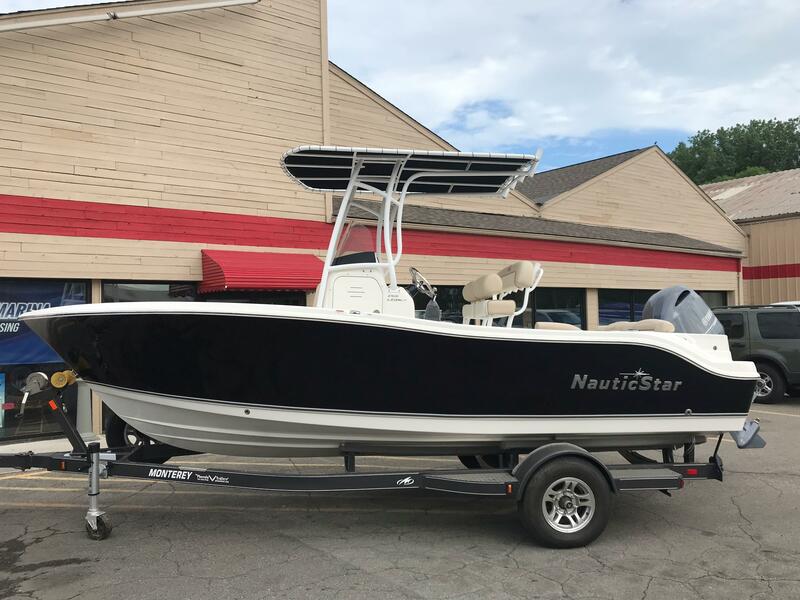 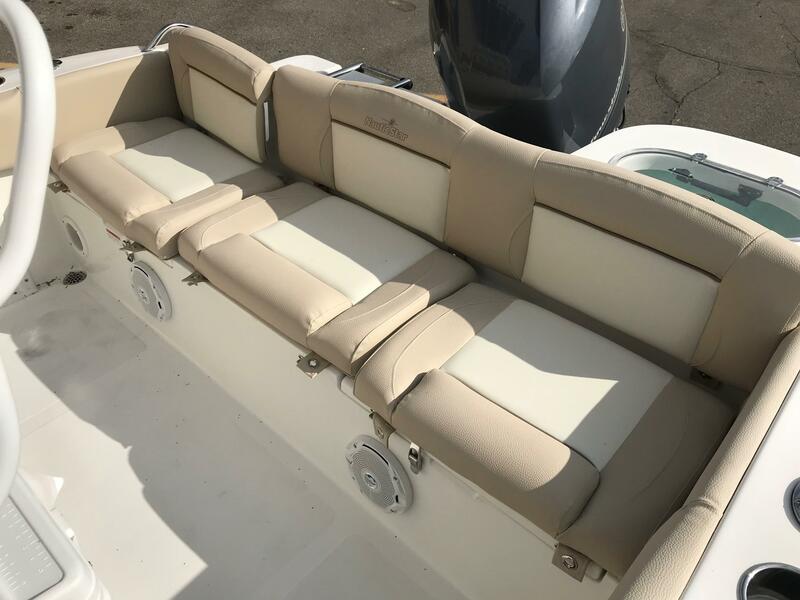 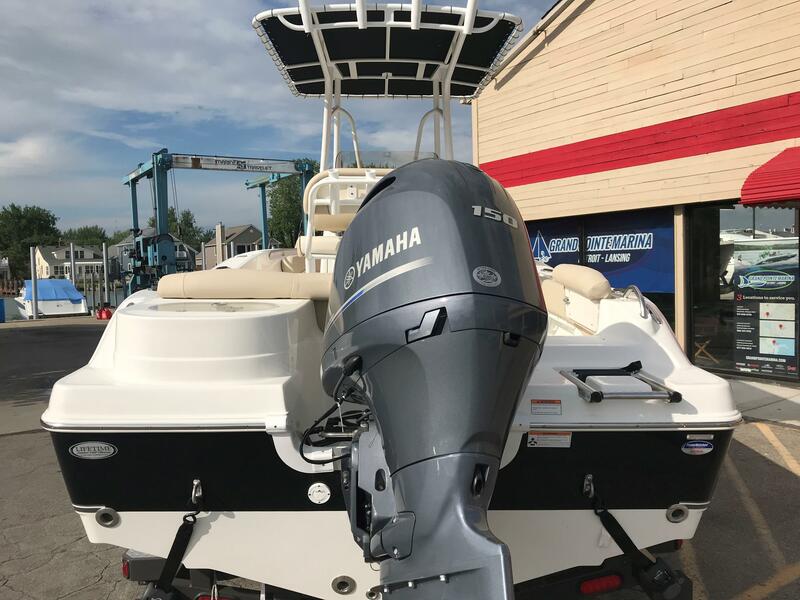 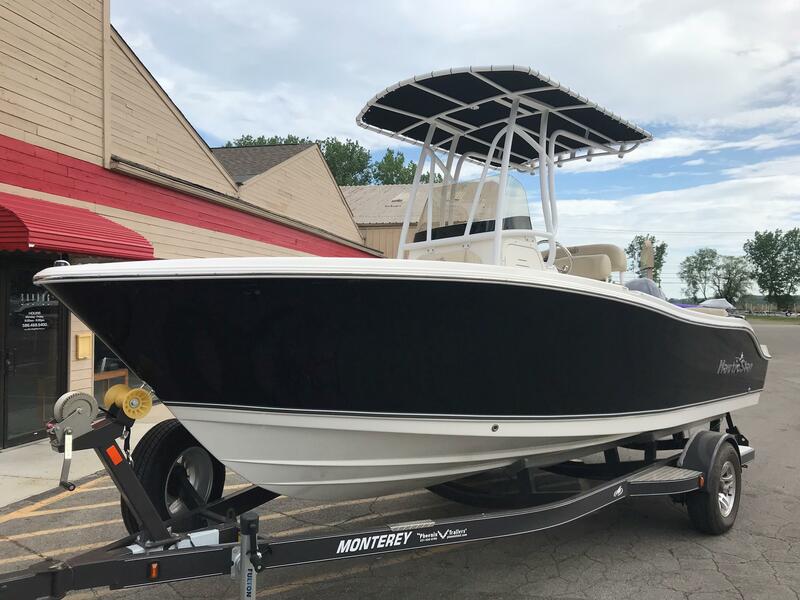 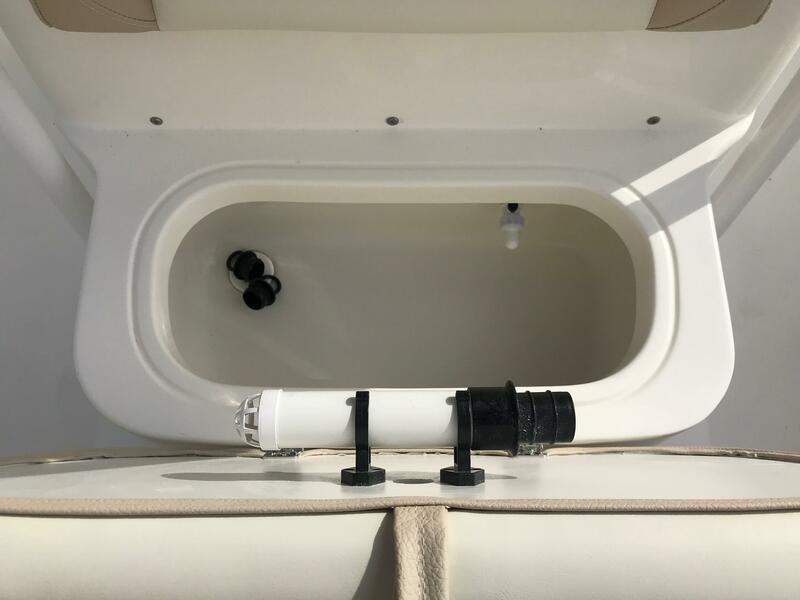 Featuring an integrated aft bench seat with walk thru transom door, storage, insulated drink cooler and cast net storage, the 2102 Legacy is fully equipped for a family day of pleasure boating and fishing fun. 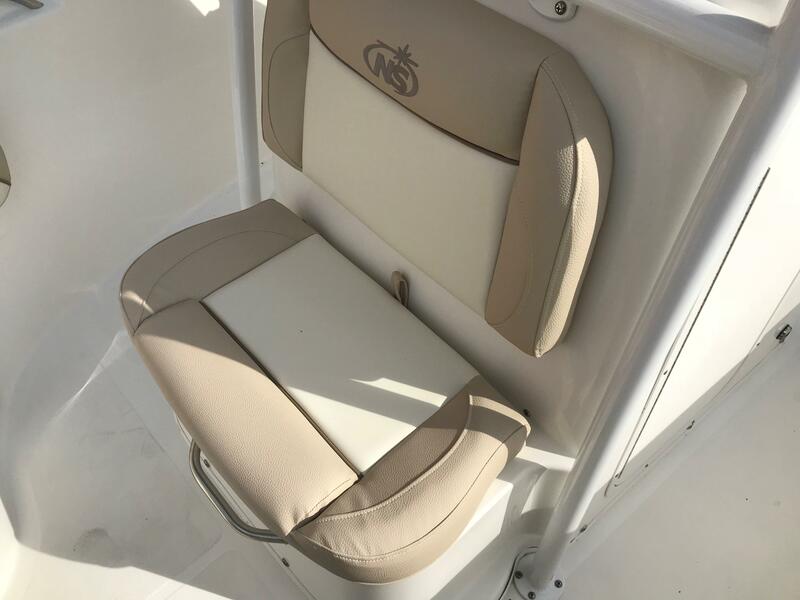 The 2102 also offers 2 available bait wells and full bow cushions for comfort.